Pictures of Mizuno's 2012 line-up have been released to GolfWRX.com. 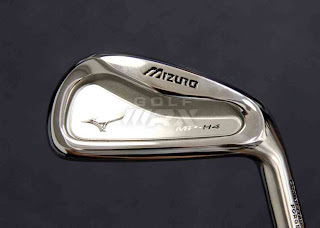 The MP-64s are the next in line model for the MP-63 series of two years ago. A player's CB, the MP-64 builds off the successes of the MP-63 line and really does not have any drastic changes. The MP-H4 line is replacing the MP-53 iron. The MP-H4 is different from the MP-53 line in that the long irons are hollow instead of being forged from a solid piece of metal. 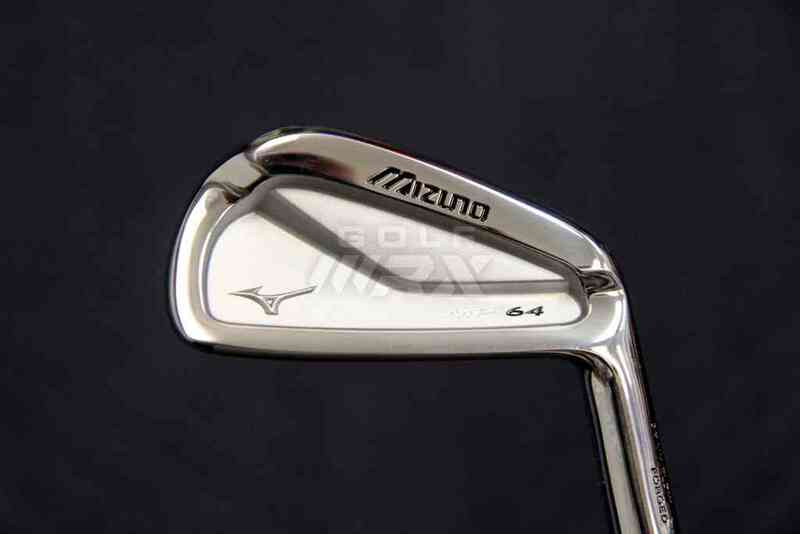 They also have a thicker topline and seem to be much more of a game-improvement iron. The MP-T4 wedge is the new players wedge from Mizuno, and looks as though it comes in a gunmetal-like finish. 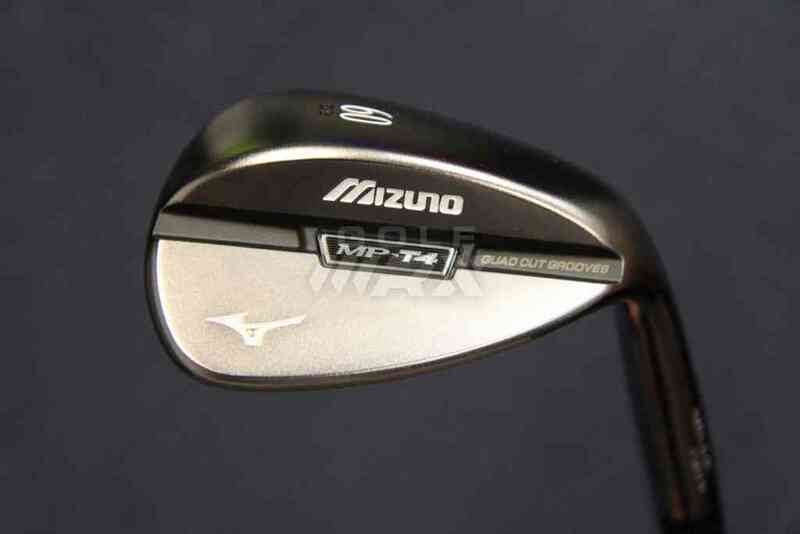 It is clean and pretty much the same as the MP-T11 wedge of a couple years ago.